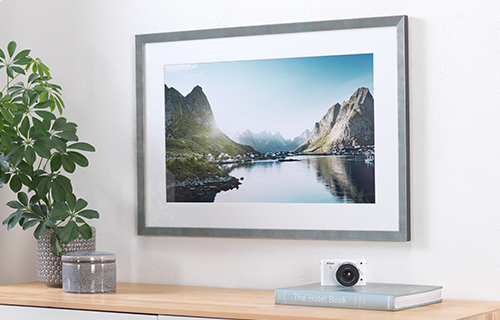 Whatever the size, you'll be impressed by what you can achieve with your most treasured images. 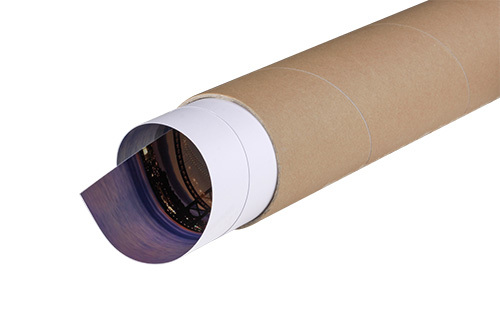 Bring your photographs to life as an XXL poster, printed to impressive! 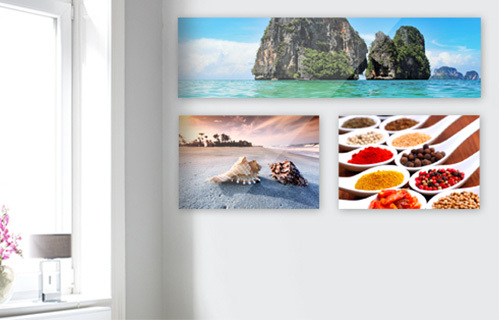 Printed on silk-matte premium paper, our vibrant images will help your pictures come to life! Or combine several pictures into a beautiful collage. Please note: for technical reasons your XXL poster print may arrive slightly larger than specified. Give your greatest moments the perfect setting! Our frames are sure to give your posters an extra-special touch! Choose from ten selected formats from our XXL Poster range. 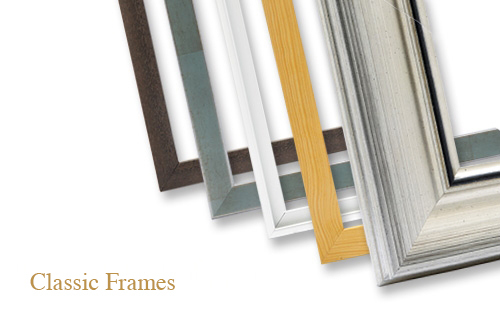 To give your subject elegance and character, each frame comes in a high-quality mount in one of four colors. Dust-resistant mineral glass protects your image. Choose from our three styles: "Country", "Modern" and "Classic" to find the perfect frame for your image. 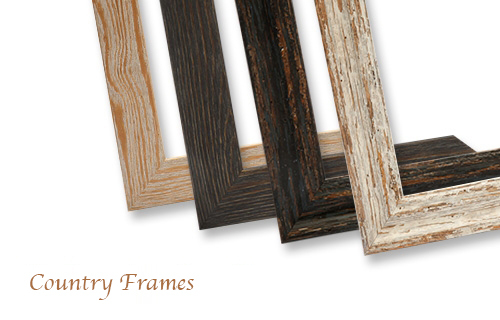 Our Country Frames are distinctive for their warm, comforting tones. Natural materials such as wood take centre stage, as this style is perfect for creating a cozy and warm environment for your home. 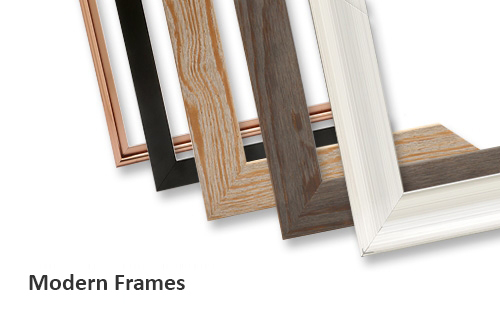 Our sleek and clean Modern Frames are perfect for creating a light and bared-back addition to your minimalist home. 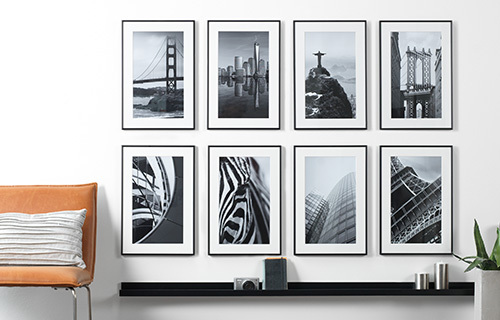 Simple black and silver frames show off your personal posters in a whole new light. Classic Frames are the perfect choice for any living room: with classic colours like gold and silver to give your room natural warmth and depth. These frames work well with any image type and are sure to suit any home - ideal for gifts. 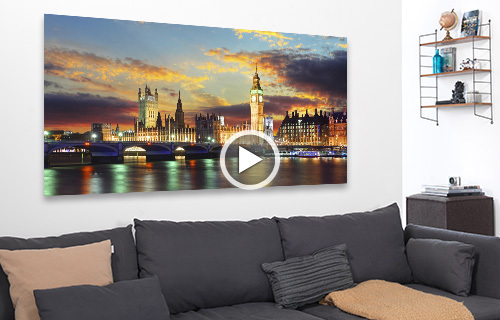 With our multi-panel series you can easily create customized and personalized works of art. 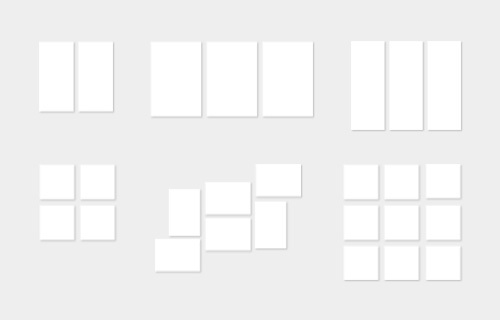 Your photo extends over several items, such as in a triptych on three screens.